West Ham have snubbed a £35m transfer offer from an unknown Chinese Super League side for their star striker Marko Arnautović, but the club suspects that it could be an attempt from his agent to unsettle the player. The 29-year-old moved to east London in 2017 following a four-year spell with Stoke City, where he earned a reputation as an exciting - albeit far from consistent - wide player after signing from German club Werder Bremen. Since joining West Ham, however, Arnautović is among the most highly rated strikers in the Premier League, and his 11-goal haul last season proved to be vital in retaining the club's top-flight status. On Wednesday it was revealed that an unknown Chinese club submitted a £35m offer and an enticing wage packet in an attempt to sign Arnautović, but The Times confirm that West Ham have turned their nose up at the offer. It's since been revealed that the club suspects the transfer speculation is a ploy from his agent to get Arnautović a new and improved contract from the club. "The agent is trying to create deals to earn money," a West Ham source told The Evening Standard. "It’s not good because it unsettles the player." Arnautović's departure would have seen West Ham secure their biggest ever transfer fee for a player, eclipsing the £26m that Olympique de Marseille shelled out to re-sign Dimitri Payet in 2017 and that Manchester City paid for Carlos Tévez almost a decade ago. He would have also become the fifth most expensive signing in Chinese Super League history, slotting in just ahead of former Chelsea midfielder Ramires but behind the likes of Oscar, Hulk, Alex Teixeira and Jackson Martinez. 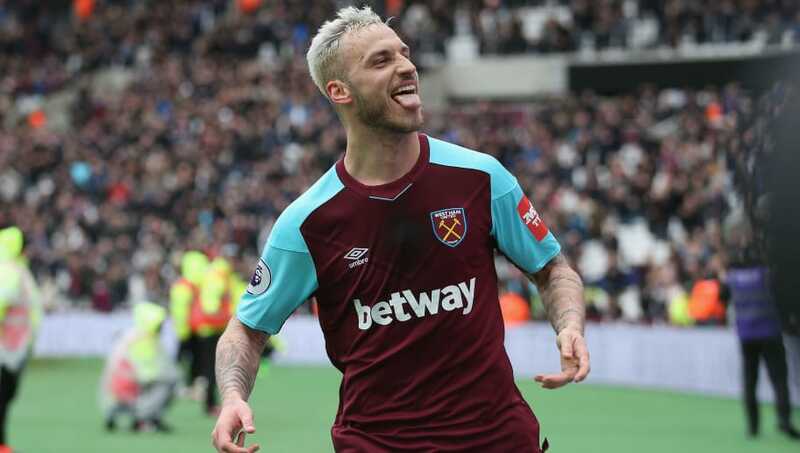 Arnautović is currently West Ham's joint top goalscorer alongside summer signing Felipe Anderson, and the club sits just three points away from the league's last qualification spot for the Europa League. The Irons are also just 14 points behind their total tally from last season.